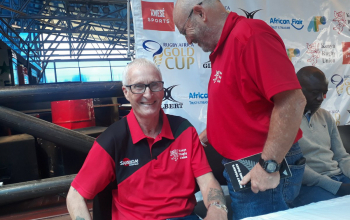 Immediate former Kenya Simbas assistant coach Murray Roulston who resigned on Thursday said non-payments, late payments and unfulfilled promises made him to quit his role. 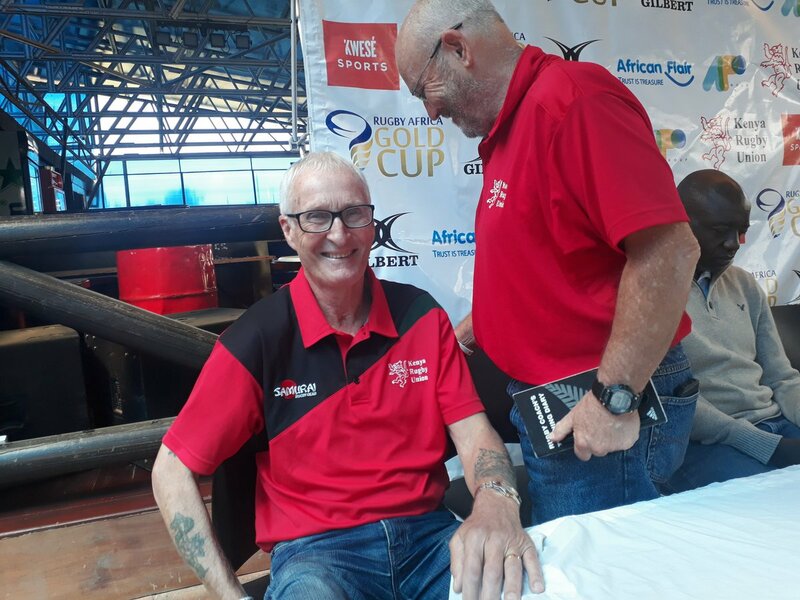 Murray, who spoke immediately after Snook named the team to play Zimbabwe, said he couldn't continue with the job under the circumstances at Kenya Rugby Union. "Many issues, and late payments, not just myself but also the players, the technical management team, Snook and myself." "We haven't been paid, we've been promised so many things. We've got no work permits and we've been here nearly 90 days; there is just issue after issue." 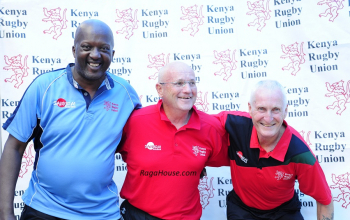 Murray and Snook were appointed to the role of assistant coach and coach respectively in March by KRU for a period of two years that would see them help the team to qualify for next year's World Cup to be held in Japan. "Every corner we turn there is another hill. We thought things were better before we left NZ but we got to the Airport in Auckland and Snook had his ticket was null and void to travel from Auckland to Nairobi." The New Zealander grabbed the microphone immediately after Snook named the team. Kenya Rugby Union director of Rugby Thomas Odundo and Simbas team manager Simiyu Wangila were in attendance. Odundo chose not to talk about the matter. "All these sorts of issues. We were promised work permits when we got here within two weeks we still haven't got anything." "We were promised reimbursement of the cash that we paid, we had our own costs before we left New Zealand. They said within three days but it took a number of weeks for that to be paid and not a 100% has been sorted." "I made a statement last week and I didn't travel to Morocco with the team." However, Kenya Rugby Union Treasurer Joshua Aroni said they have paid the coaches all their salaries. 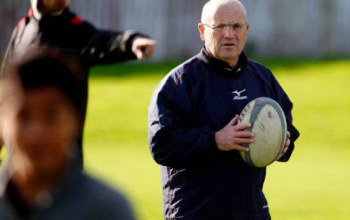 KRU will likely release a statement after Murray has officially handed in his resignation.